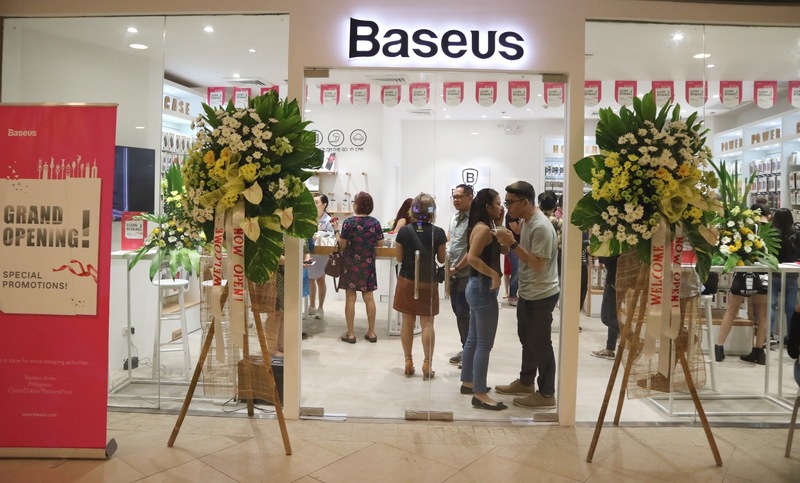 Baseus opens in the Philippines! 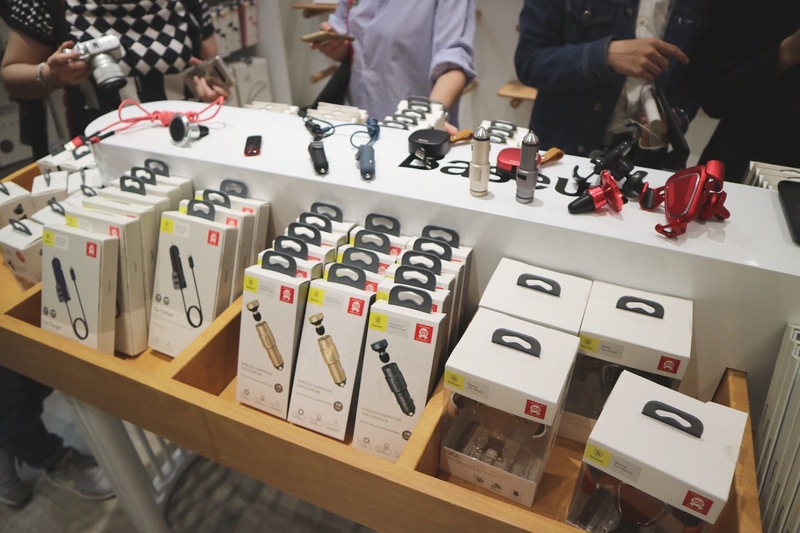 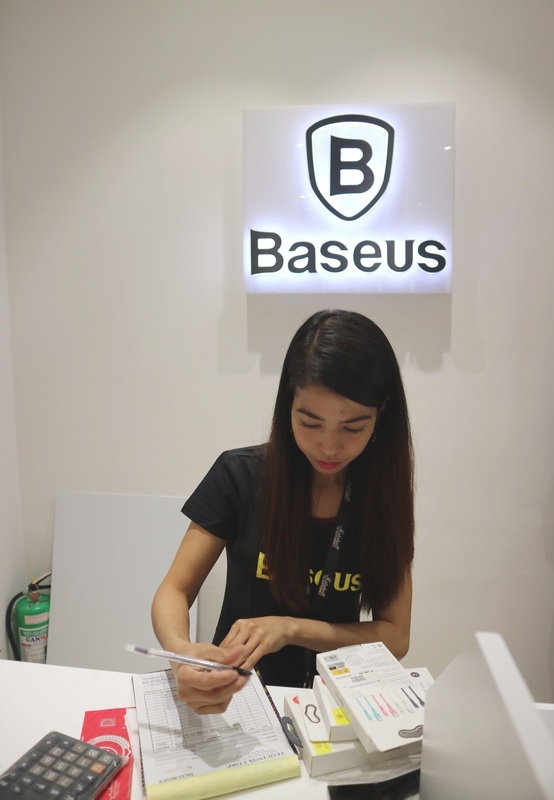 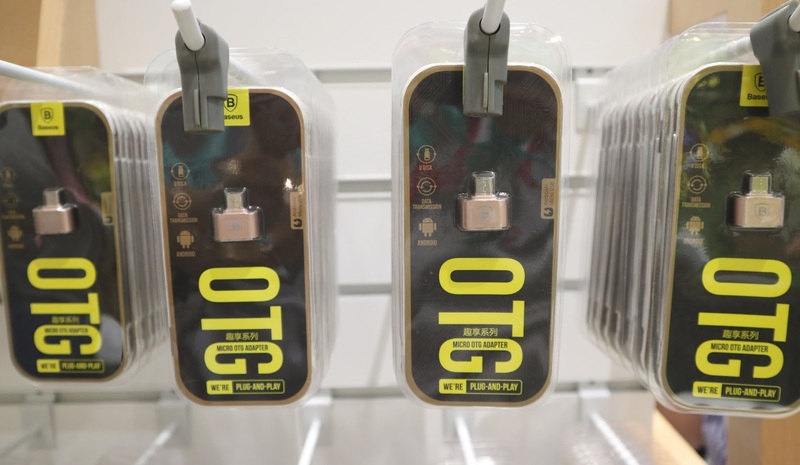 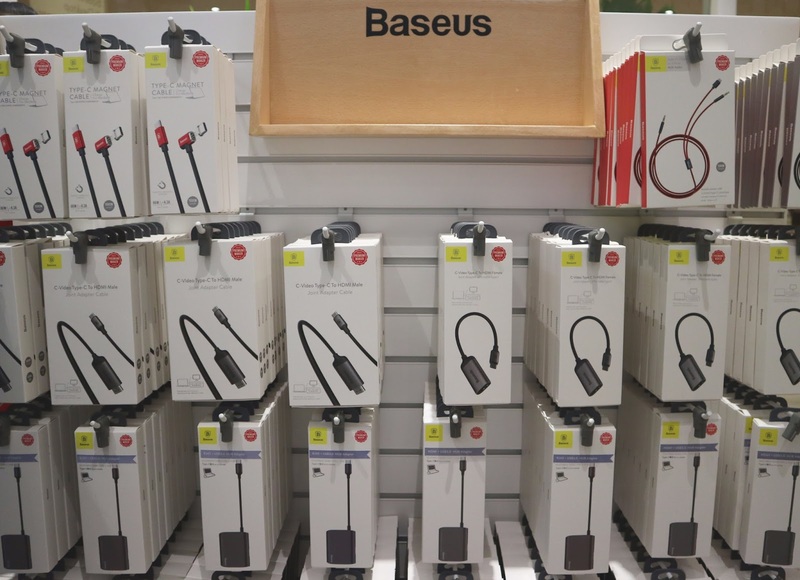 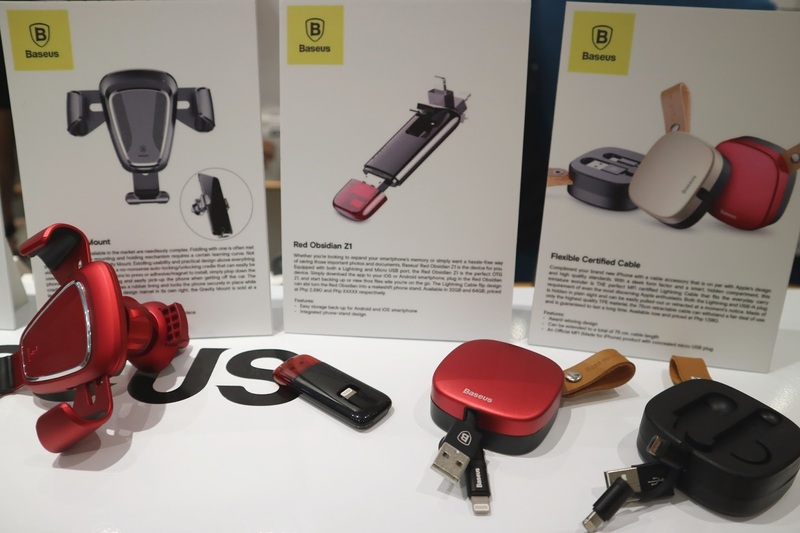 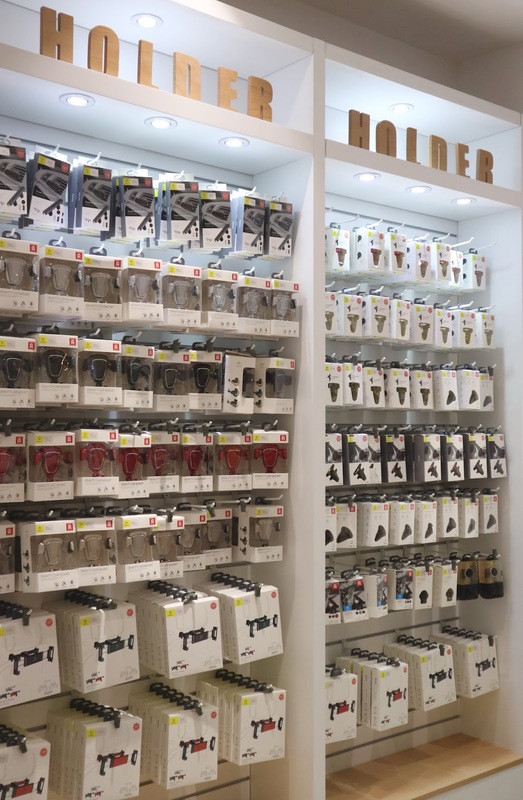 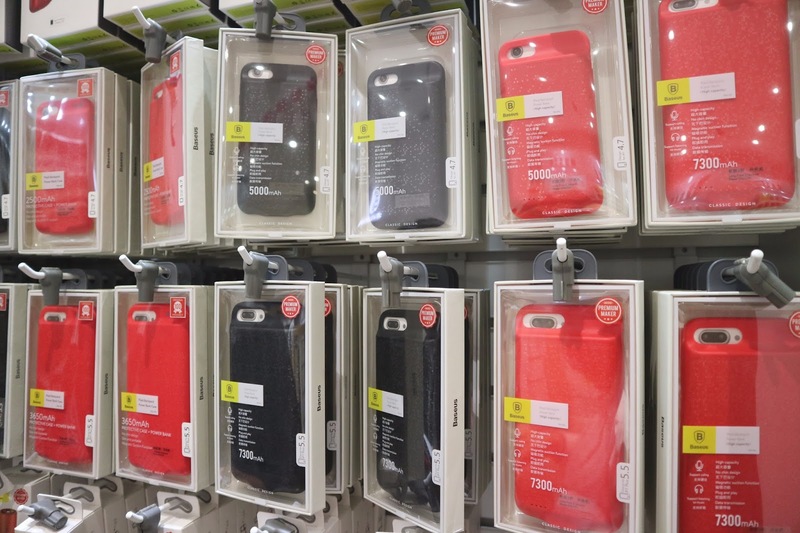 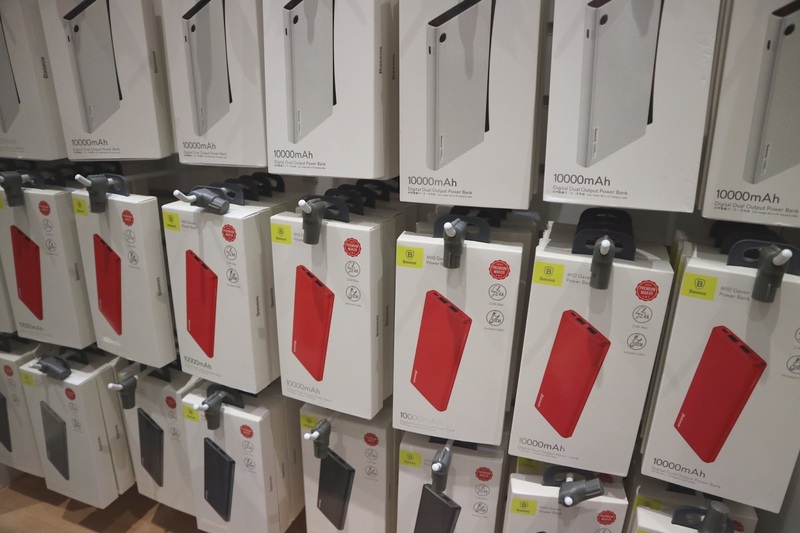 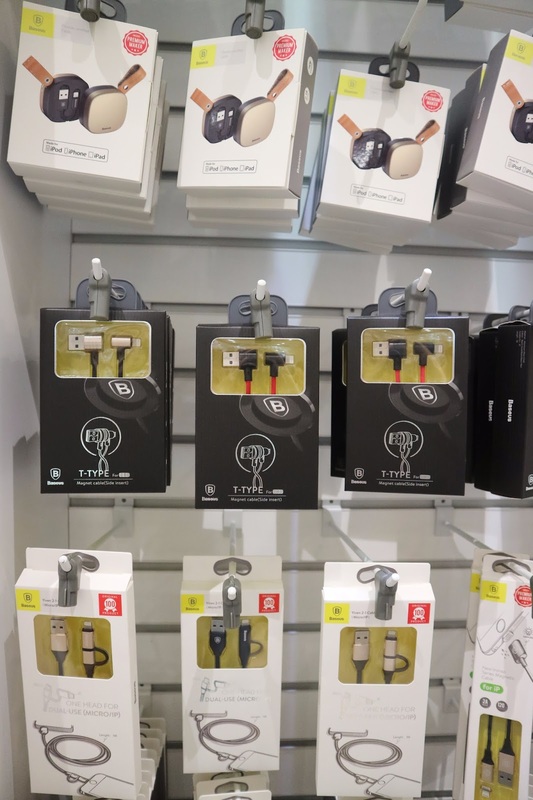 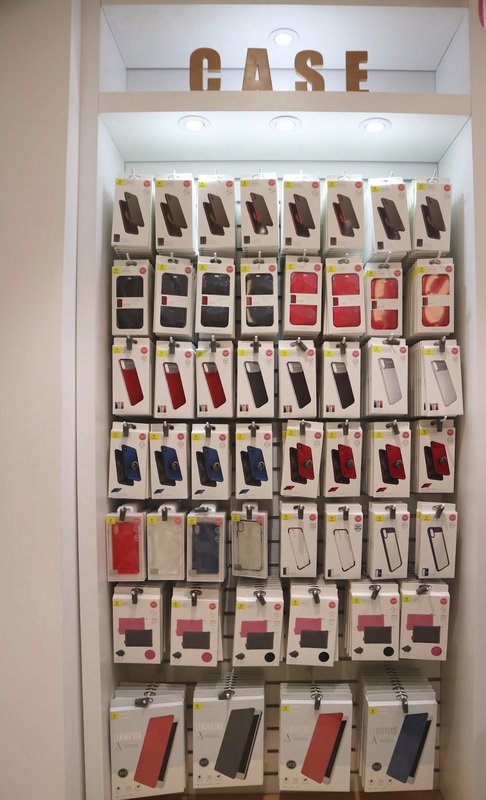 Baseus, a tech accessory from Shenzhen, China opened its first flagship store in the Philippines! 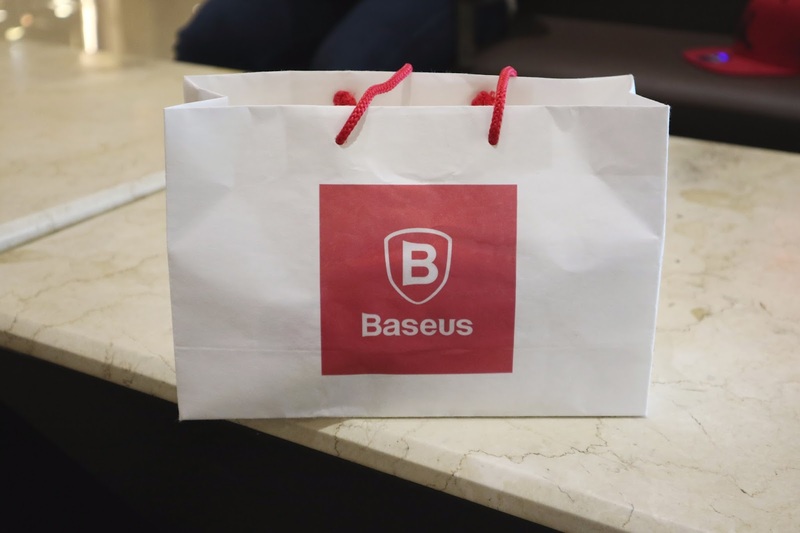 Baseus or 'Based on User' is already in different countries, like Korea, Dubai and Australia. 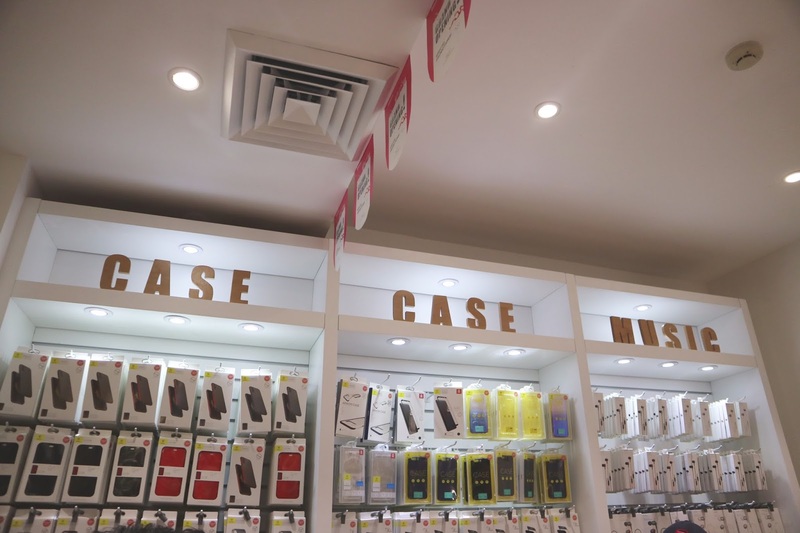 They're known for their good quality and reasonable price. 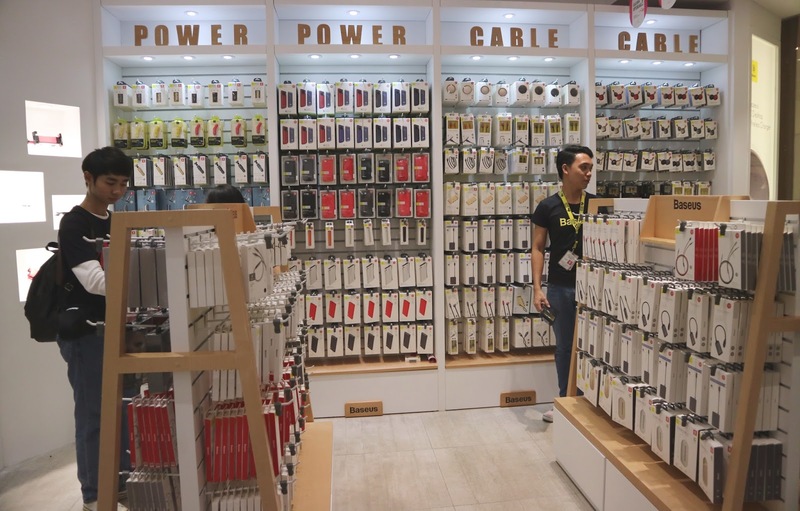 :) True enough when I went to visit their store at TriNoma, they offered a lot of affordable accessories! 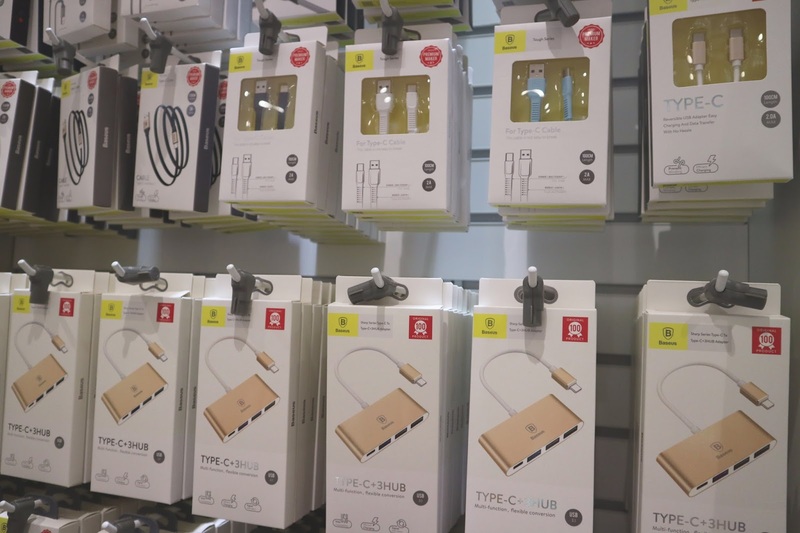 Got myself and my Lola a new cable wire and a slim power bank! 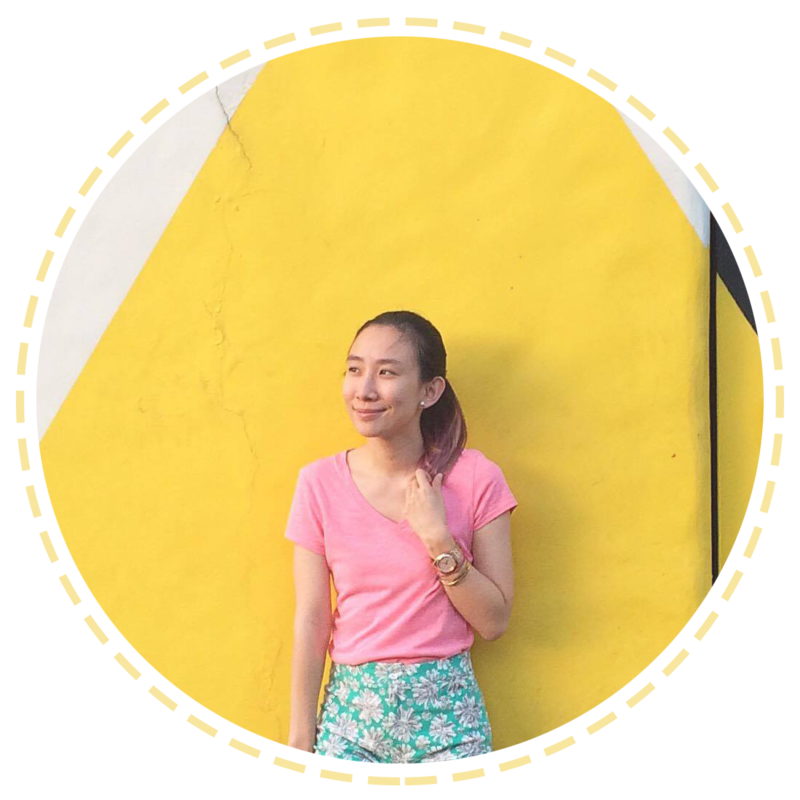 :) Love how they're also stylish and affordable!